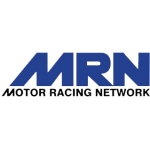 RaceDayNation brings together some of the best racing shows available from FOX Sports Radio, MRN, PRN and other great broadcasters, podcasters and even bloggers. RaceDayNation covers everything from NASCAR, IndyCar, NHRA, Formula 1, Off-Road, Supercross, Dirt Racing, Sports Cars and even what to eat, when visiting a track near you! 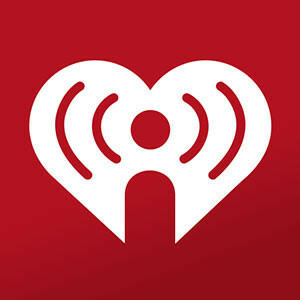 Listen to the best motorsports shows on-demand 24/7 including RACEDAY on iHeartRadio! 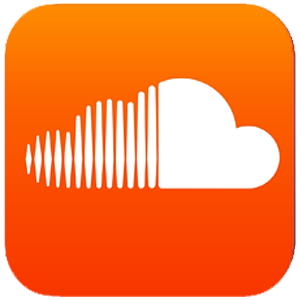 Listen to the best motorsports shows on-demand 24/7 including RACEDAY on SoundCloud! 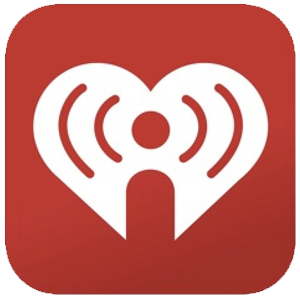 RaceDay Nation partners with the iHeartRadio App to put all the best racing shows into one place for your convenience! Great shows from FOX Sports Radio, MRN, PRN and other great broadcasters, podcasters and even bloggers. RaceDay Nation covers everything from NASCAR, IndyCar, NHRA, Formula 1, Off-Road, Supercross, Dirt Racing, Sports Cars and even what to eat, when visiting a racetrack near you! Join our mailing list to receive the latest news and updates from RDN.